Welcome to Si Laa Thai Dining! In our restaurant, you'll find three generations working together to create a unique Thai dining experience. Our homestyle cooking revolves around family, farmers' market fresh ingredients, and a pure love of good food. 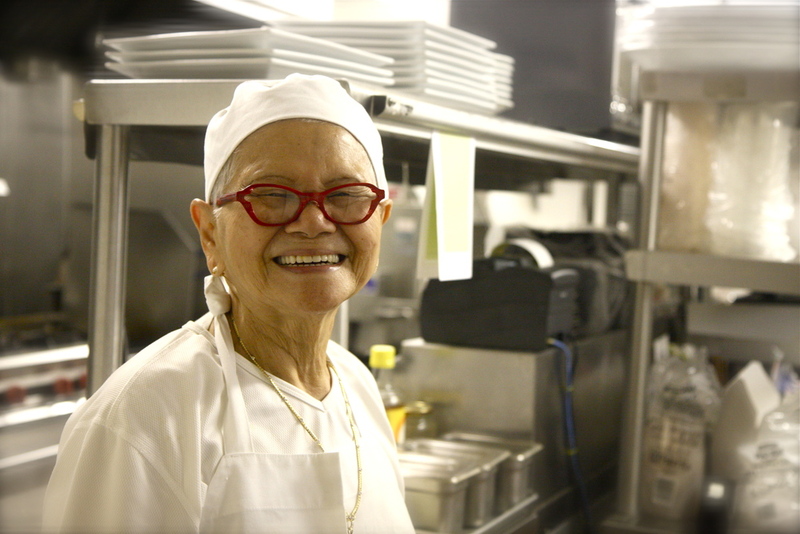 At the heart of our kitchen stands 81-year-old Grandma Vilai. Her exceptional cooking and extensive knowledge of Thai recipes are the inspiration behind Si Laa. She is the genius behind one of our signature dishes, the Hidden Treasures, and the talent behind all our savory noodles. Next to Grandma stands Ben Yenbamroong, the oldest daughter of the Yenbamroong Family. In addition to continuing the family tradition of cooking delicious authentic Thai cuisine, Ben also likes to create modern dishes with distinctly Thai flavors. She is the creator behind one of our most popular dishes: the Crispy Whole Branzino with a three-flavor sauce.